Bacio aspires to high standards, celebrating fresh food, with influences from Italy and the Mediterranean, to Asia and beyond. 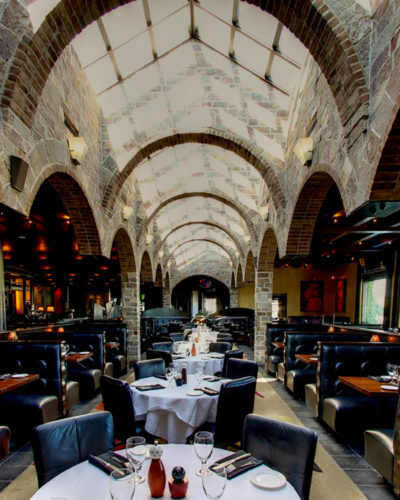 Bacio offers a menu that balances customer favorites, seasonal items and occasional surprises. Inspired by locally sourced food and original recipes made from scratch, Bacio is authentic and approachable, feeding customers’ increasing desire to experience, learn and discover.